You're beyond the basics, so dive right in and really take control of your communications and workday! This supremely organized reference packs hundreds of timesaving solutions, troubleshooting tips, and workarounds. It's all muscle and no fluff. 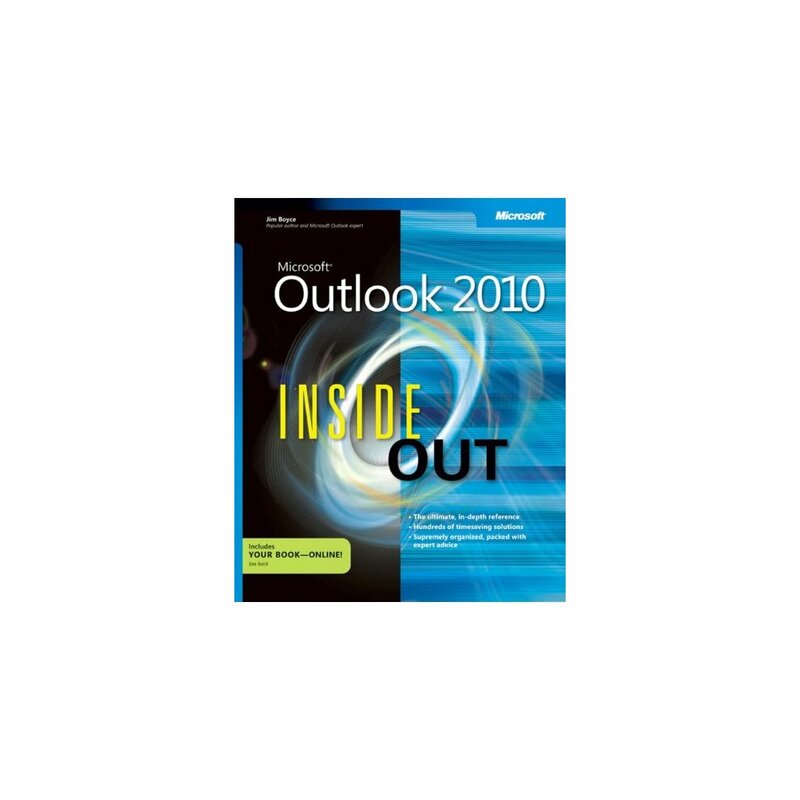 Discover how the experts manage Outlook 2010 -- and challenge yourself to new levels of mastery. 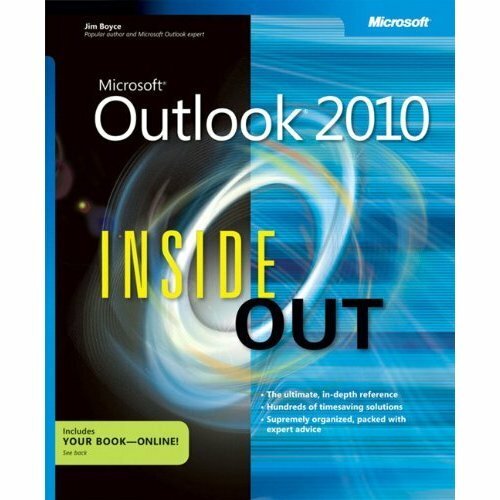 Customize and configure Outlook 2010 with advanced setup options Organize and share your calendar, tasks, and notes to optimize efficiency Learn expert ways to manage your contacts and other critical data Extend the power of Outlook by using it with Microsoft Word, Access, and Excel Collaborate through Microsoft SharePoint 2010 libraries and files Implement virus protection, encryption, spam filters, and other security features Perform Outlook tasks through a Web browser or with a mobile device Configure Outlook as a Microsoft Exchange Server 2010 client The book website includes a fully searchable online edition of this book, with unlimited access on the Web.